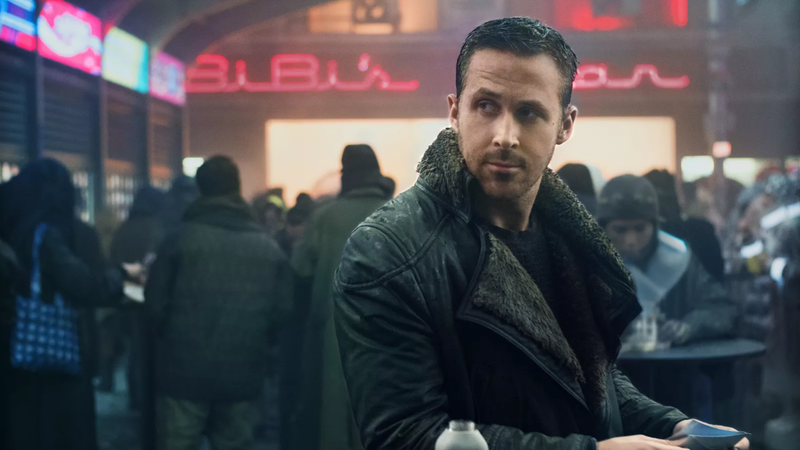 Forget Westworld and the disappointing movies we sometimes write about in these monthly roundups, because HBO’s HBO GO and HBO Now streaming services are getting some legitimately good stuff in June. Have you heard of a little movie called A Cure For Wellness? It had leeches or something. How about The Mountain Between Us or American Made, which are both somewhat related to airplanes? Still not impressed? Well, maybe Dax Shepard’s CHIPS will amaze you the way it amazed theatergoers back in March. Anyway, HBO subscribers will also be able to watch It, Kingsman: The Golden Circle, and Blade Runner 2049, which are, you know, other movies. It’s a relatively light month other than CHIPS and A Cure For Wellness, suggesting that HBO actually plans these things out ahead of time, but June will also see the premieres of new drama series Succession and a documentary on Imagine Dragons frontman Dan Reynolds (who is apparently a Mormon and has some complicated thoughts on how the church treats its LGBTQ members, according to a press release). June will also be your last chance to watch (500) Days Of Summer on one of HBO’s streaming apps, so with that and the end of New Girl, it’s a rough few months for Zooey Deschanel fans. The Harry Potter movies are also leaving, so hopefully you enjoyed that marathon at the beginning of the year. The full list of what’s coming to HBO Go and HBO Now in June is below.